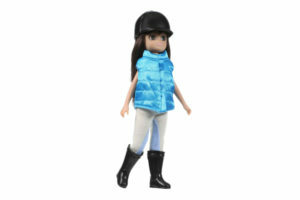 This is 9-year-old “fashion” from the real world of Lottie Dolls… dolls that are shaped like real 9-year-olds, and do real 9-year-old things. 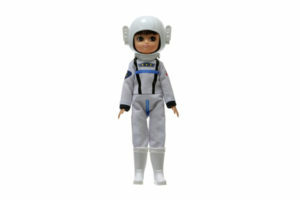 They’re age-appropriate, imaginative and inspirational! 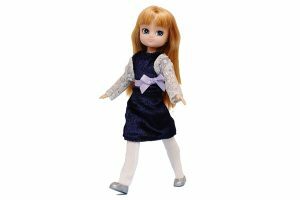 To purchase Lottie Dolls, click here. 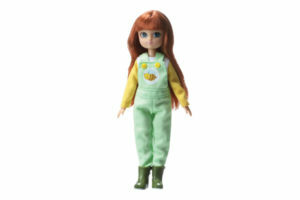 To purchase Lottie Dolls Pets & Accessories, click here. 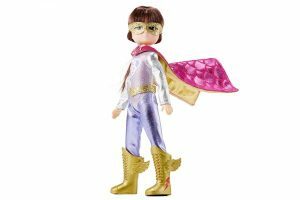 And… you’ll find more information on the educational value of Lottie Dolls here.